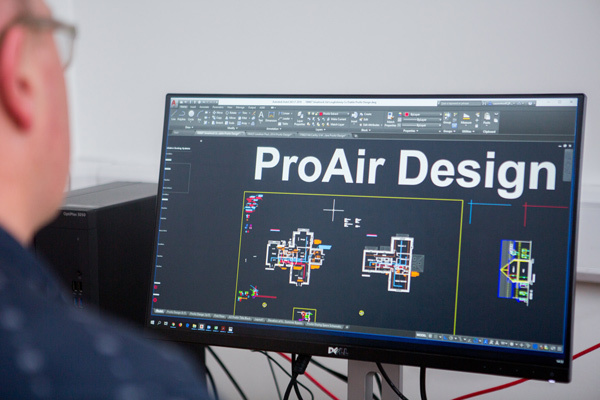 ProAir Systems have over 25 years’ experience working with , architects, engineers and contractors to ensure the best possible results for their clients. To provide the most efficient possible HRV systems it is important that best practice is followed when planning and detailing a building. Our downloads section provide AutoCAD details to enable designers to integrate HRV more easily into their drawings. We have also included a specification text download for use in tender documents. Other documents have been provided in relation to specification of duct insulation to ensure the maximum efficiencies in HRV systems.